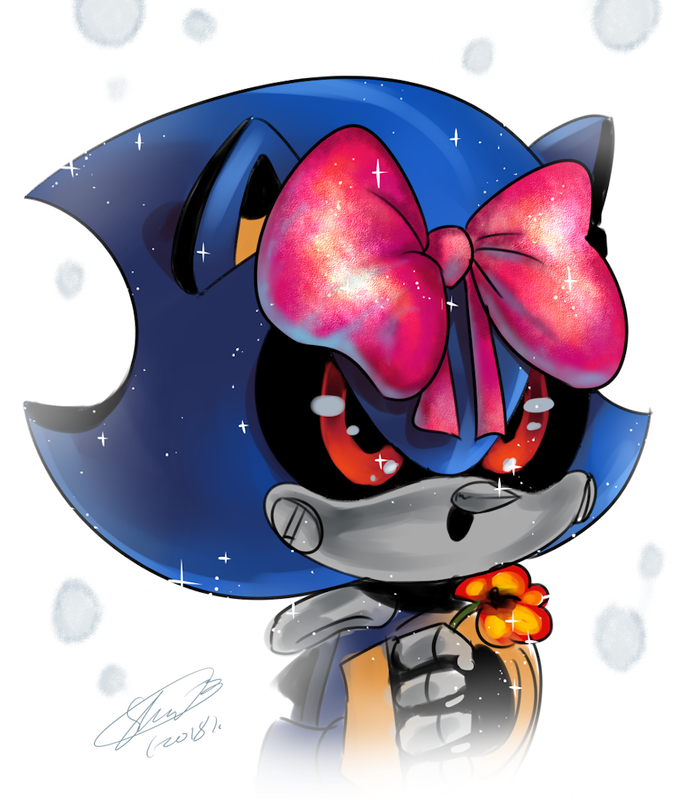 I like the bow on Metal Sonic's head. Where'd my comment go? Oh well. You made Metal look so freaking cute <3. Amazing detail work in the bow.